Winter is a time to look after ourselves, but sometimes we dont get ahead as much as we could. This year I did a 6 week gut cleanse leading up to winter and have felt much stronger in myself (not to mention sniffle free as I’m avoiding dairy). 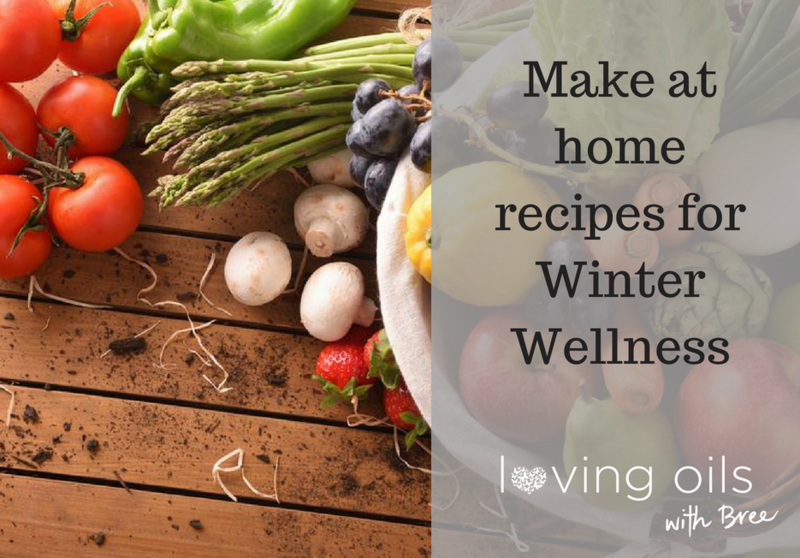 Here’s a few fast, low cost DIY was to make natural wellness remedies or preventative tools for you and the family. Note- do not ingest essential oils unless they are labelled safe to do so. I only use and recommend doTERRA oils myself. Use topically at the first sign of symptoms or several times a week during the winter months for preventative support. Consider making an OnGuard topical roller for your handbag too! I drink this most mornings after yoga but before eating. 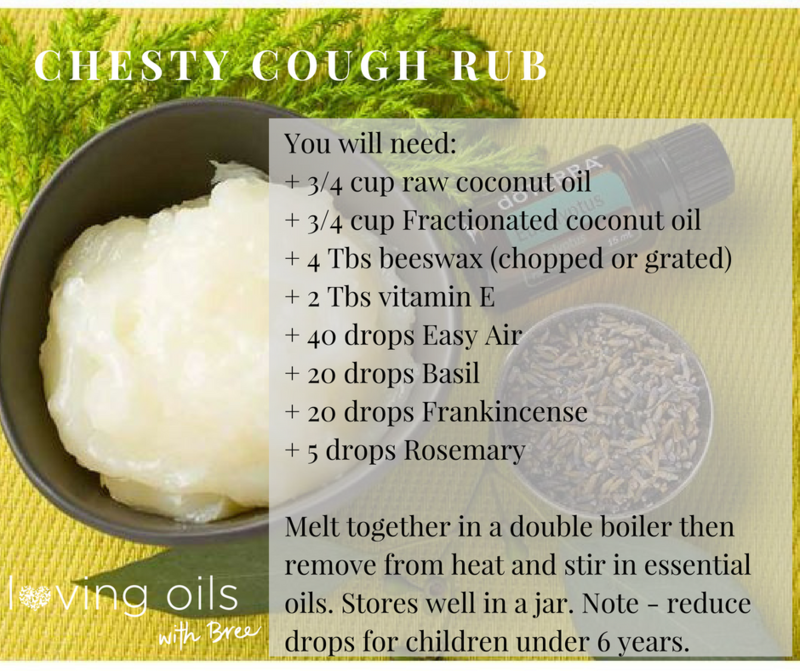 Easy to make as you can see and gets rid of germs quickly without chemicals, plus it smells great! If I’m pressed for time I also use the doTERRA foaming hand-soap concentrate and 1/4 fill the foaming handpump bottle, then top up with water. Both fast to make and effective! 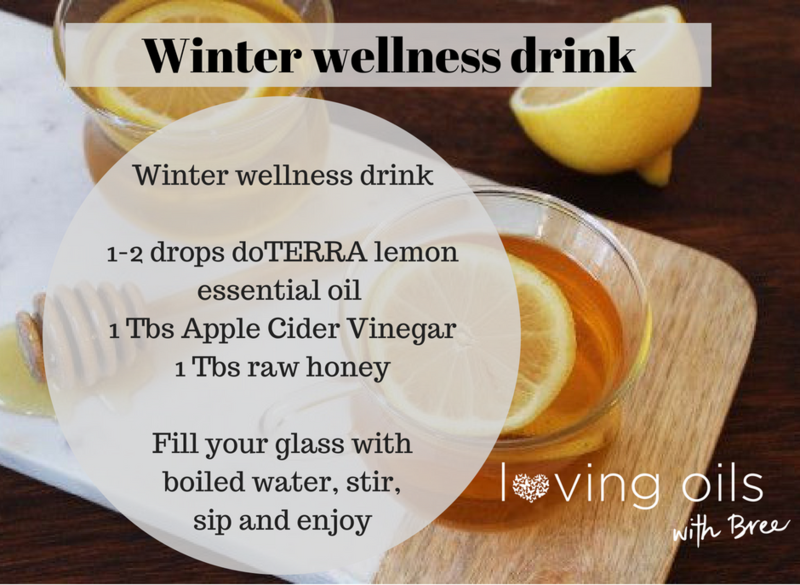 Add 1Tbs to hot water with fresh lemon or lime and drink as often as needed until symptoms shift. 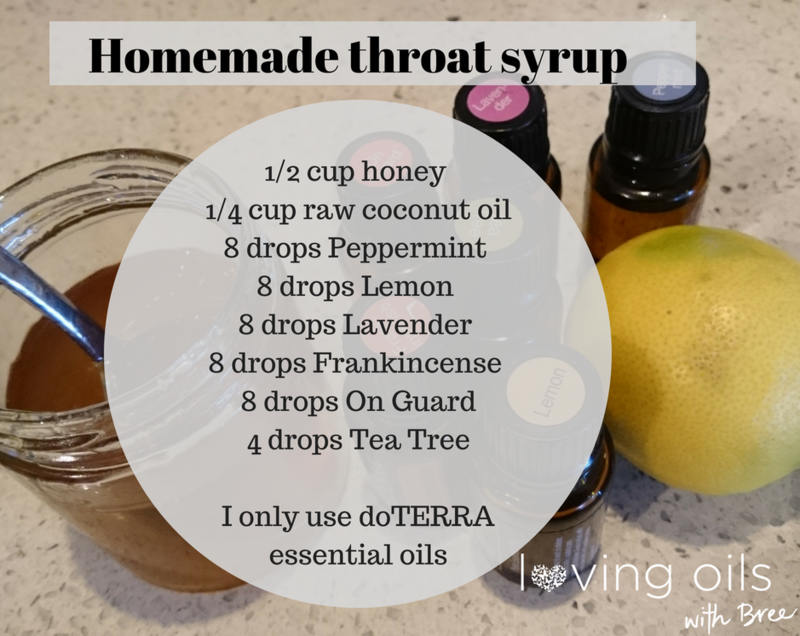 Can also take straight off a spoon for fast throat relief. Also consider diffusing / topical use of oils as appropriate. 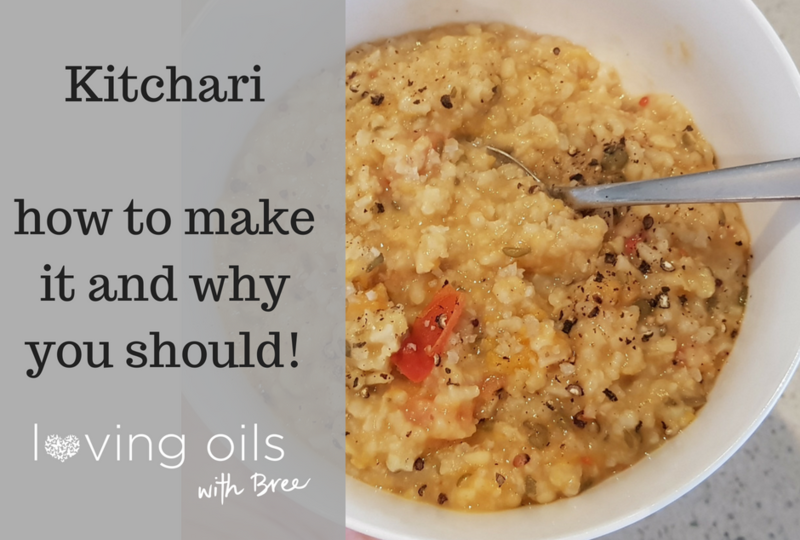 Keen to get some oils in your life? If you want to explore more uses for essential oils I have a growing range of blog topics here and you can also subscribe to my newsletter on essential oils and womens self-care here. For anyone new to oils, I personally recommend the following kits / combos of oils to get you started. 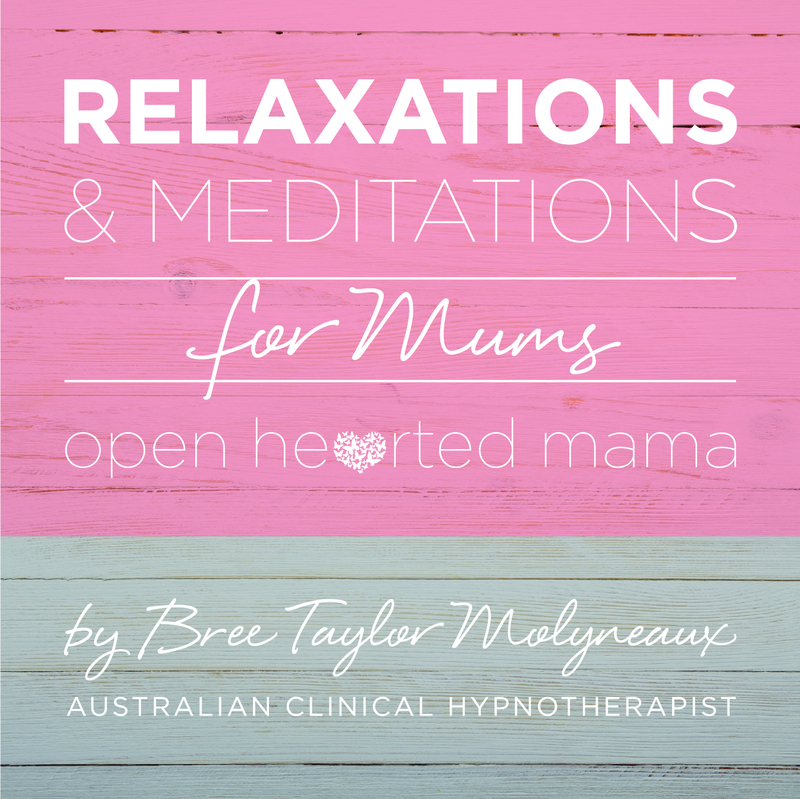 Bree Taylor Molyneaux is a Brisbane based self-care and wellness coach specialising in emotional self care for women. She supports women with challenges in fertility, pregnancy + birth, birth trauma, motherhood + parenting. Bree runs retreats on self-care, offers a range of wellness classes, workshopsand is available for personal coaching in person and online. 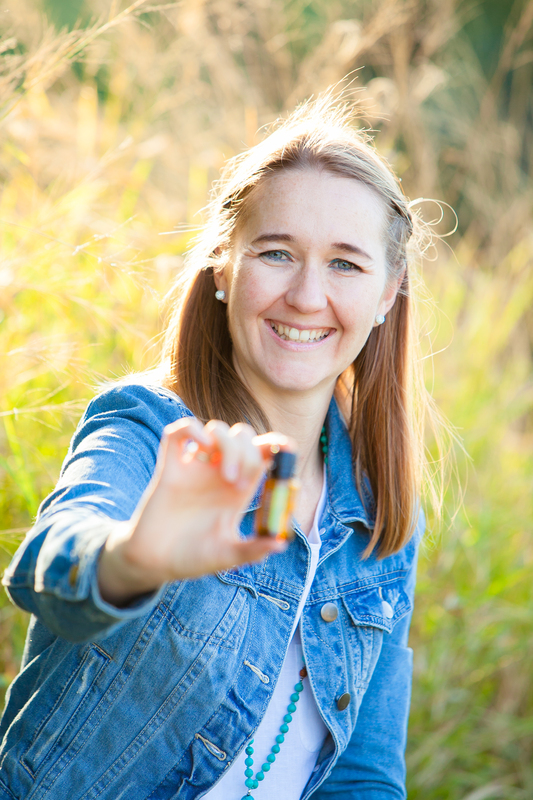 You can access her a range of and hypnosis downloads on iTunesor join her online essential oils wellness tribe at wholesale prices here.